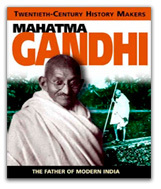 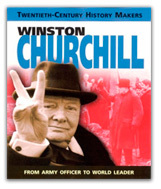 Two 112-page illustrated biographies on two of the greatest leaders of the 20th century, written for interested teenagers but also selling well to uninformed adults. 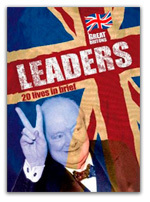 Part of a successful series covering the great and the good of Britain past and present, Leaders contains 20 brief biographies from Boudica via Owain Glyndwr and Oliver Cromwell to Margaret Thatcher. 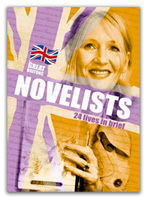 Novelists covers 24 writers, from Aphra Behn and Jane Austen to George Orwell and Zadie Smith. 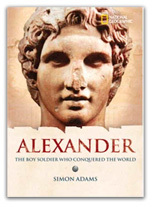 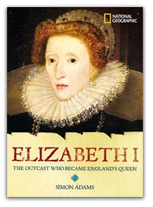 Two in a series of biographies that launched the National Geographic as a children’s publisher, both Alexander and Elizabeth I were lauded on publication for their content and design.